SAVANNAH, Ga. — Friday, August 29, 2014 is College Colors Day and the SSUNAA is encouraging students, faculty, staff, alumni and fans of Savannah State University to participate and wear your colors wherever you are. 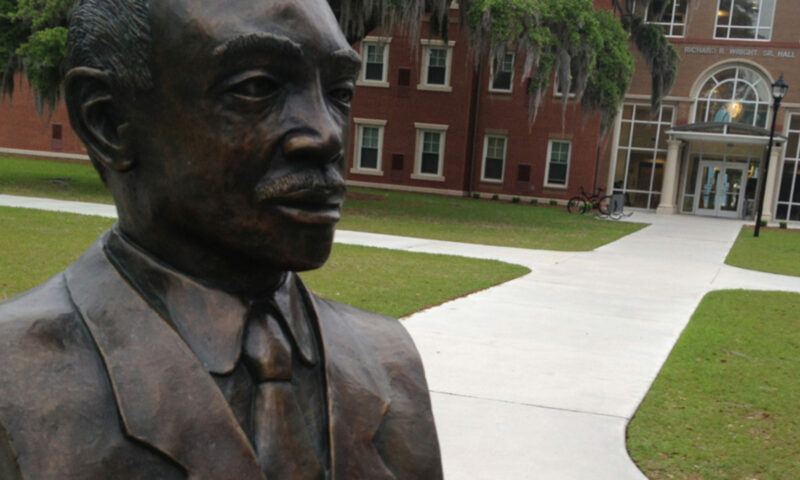 The entire SSU community is encouraged to wear SSU gear to show their spirit and pride. If you don’t have SSU gear, please wear orange and blue to show you support SSU. 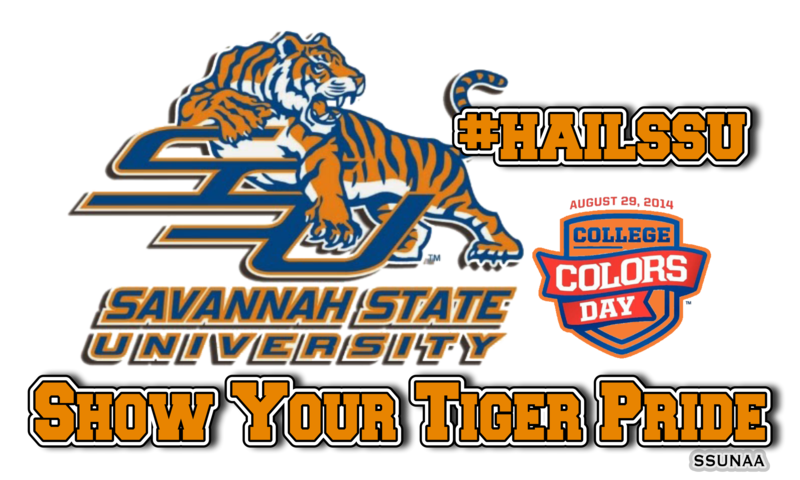 We are asking those who participate to post photos on Facebook, Twitter and Instagram using the hashtags #HAILSSU and #collegecolors and a select number will be featured on the Savannah State University National Alumni Association’s social media pages. College Colors Day always falls on the Friday before Labor Day and is nationally organized by The Collegiate Licensing Company. Show YOUR SSU spirit by wearing your college colors at work, school or to play. Spread the word and wear your colors (orange and blue) wherever you are!